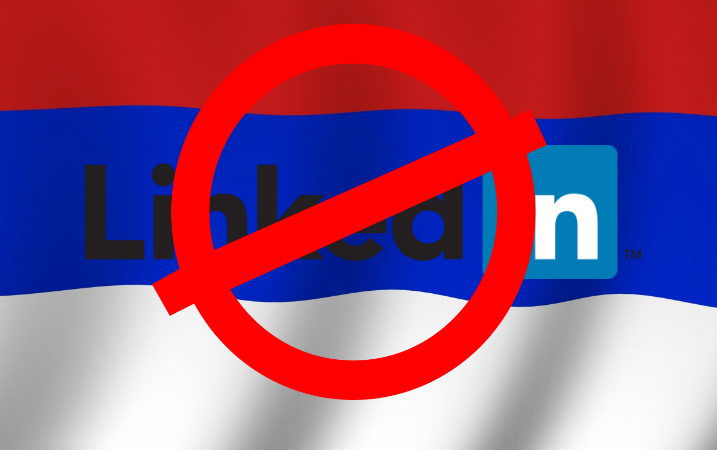 It looks like all Russia is soon set to head back into the professional networking dark ages, as Russian state communications regulator Roskomnadzor has implemented a proposed ban on LinkedIn in the country. The blackout is supposedly a data protection move, as LinkedIn failed to locate user data on Russian servers, but can also be seen as a move towards even greater internet censorship. The ban fully came into force over the weekend, with all of the site's 6 million Russian users now unable to access it without a VPN. The ban relies on legislation drafted back in 2014 demanding that social networks store all data on Russian citizens on Russian servers, presumably so that it can be accessed by Russian authorities when necessary. This is the first time that the legislation has been put to use on a US-based social network, though. The blockade will affect all Russian ISPs, who will have to cordon off LinkedIn at pain of being heavily fined and possibly blocked themselves. This statement implies that LinkedIn is willing to be a little flexible here, and that maybe Roskomnadzor aren't seriously trying to negotiate or repatriate the data. Indeed, LinkedIn had been repeatedly trying, unsuccessfully, to meet with the government agency and smooth out a way to keep the site free to access before the ban was put in place. Roskomnadzor's unwillingness to budge on the issue certainly backs up those who are suggesting that the move is based far more around censorship and state control of social media than about the data dispute itself. There are also rumblings that the targeting of LinkedIn is a way to fire a warning shot across the bows of some of the bigger social networks such as Facebook or Twitter, who still keep their data outside Russia, unlike Apple and Google. 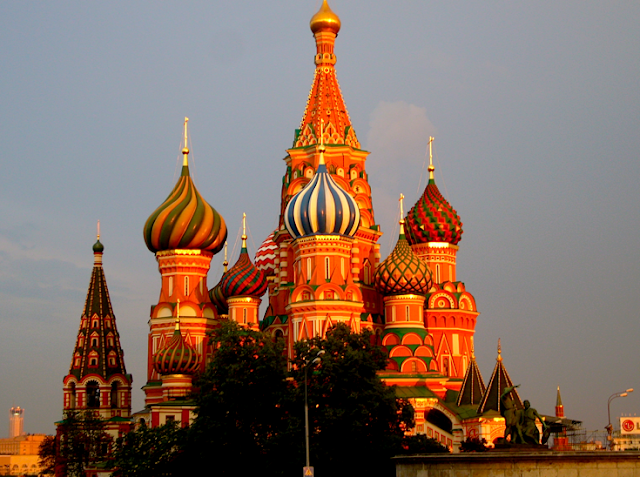 These larger networks have often been the focal points for organisation of opposition activism, and the Russian government would no doubt jump at the chance to gain more control over them, or even shut them down completely. This gradual infringement upon their freedom ensures that the public outcry is relatively manageable, and is typical of governments worldwide try to lay down creeping restrictions on the democratised space of social media. The Kremlin has maintained distance from the shutdown, protesting that Roskomnadzor is simply following Russian law, but using legislation to strongarm social media channels is a tactic that Russia has been using for a while now. The internet is of course a space that Russia is well-versed in using to assert and protect its interests, with its cyberwarfare division allegedly responsible for everything from hacking the Ukrainian power grid to disrupting the US election. All of this overseas subterfuge and shackling of freedom expression may also be a rather futile attempt to disguise that the Russian economy is in pretty bad shape, stagnating and lagging behind the global market. Putin's geopolitical games can't hide the fact that real incomes in Russia dropped 8.3% this year, and he has to do whatever he can to control an increasingly disgruntled electorate. At least the populace won't be able to use LinkedIn's new salary tool to check just how bad things are. Still, if there are new jobs to go around in the torpid Russian economy, they might be quite hard to find, given that there's now no LinkedIn to help out. It remains to be seen whether Roskomnadzor will allow LinkedIn to the negotiation table at all, or whether its quite happy to continue its lockdown before moving on to bigger prey.